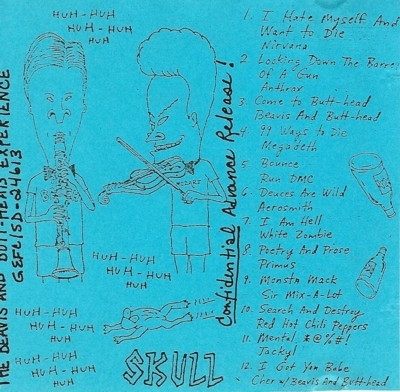 Sample disc from the original retail pressing of the album. It came with a blue insert. 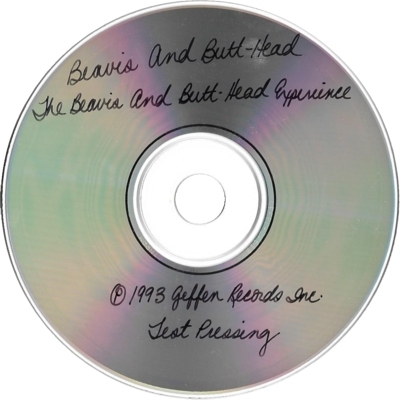 More information about sample discs can be found in the Test pressings document. One copy has been found.